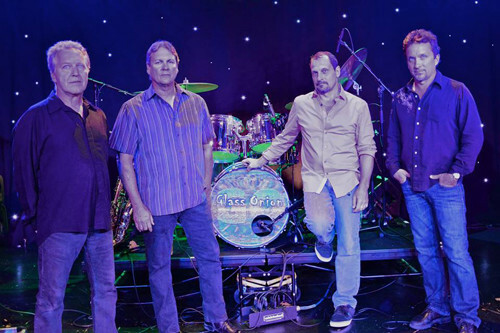 Glass Onion is “Delaware’s Premier Rock and Roll Dance Party Band”. Established in 2000 they have been performing for audiences throughout Delaware, Maryland, and Pennsylvania for years. Their tasteful mix of rock and roll hits from the 60’s,70’s,80’s and today always keeps the dance floor full and everyone singing along! Performing hits from Jerry Lee Lewis to Maroon 5 and from The Rolling Stones to Bruno Mars there’s always something for everyone in their set lists. Come Dance the night away with Glass Onion!